Tech Talks #beerbudget T9 I.D. We went with a new name this year for our now iconic “T Money Series.” Like the boards in our past series, the “Ranger” is Built on a T9 combo camber. This board offers a true all around option to customers looking for the unique feel this camber has to offer. For the “Ranger” we used artwork from artist Cianomagenta and kept the style true to the “T Money Series” with the camo pattern that T9 is known for. The “Team Stick” is our go to deck when we are talking about performance and pop. Built on a positive camber twin tip design, this board is ready to go with you in the powder, the park, or on an urban assault mission. The design came from the mind of UK artist George Boutall. We went with this graphic and called it the “Team Stick” because it is symbolic with our move to focus on a global team. Besides the flags represented on the base, the top sheet depicts the different foods of the world and we put it all together on an all-around deck to please everyone’s appetite. DON’T EVER ADMIT DEFEAT. That is what the acronym D.E.A.D. stands for on this deck. With all the changes made in the past year at T9 we have been fielding all types of questions and had to put to sleep a few rumors...so just to clear it up we built “The T9 is D.E.A.D” board to let everyone know we are still in the game and having fun in it! 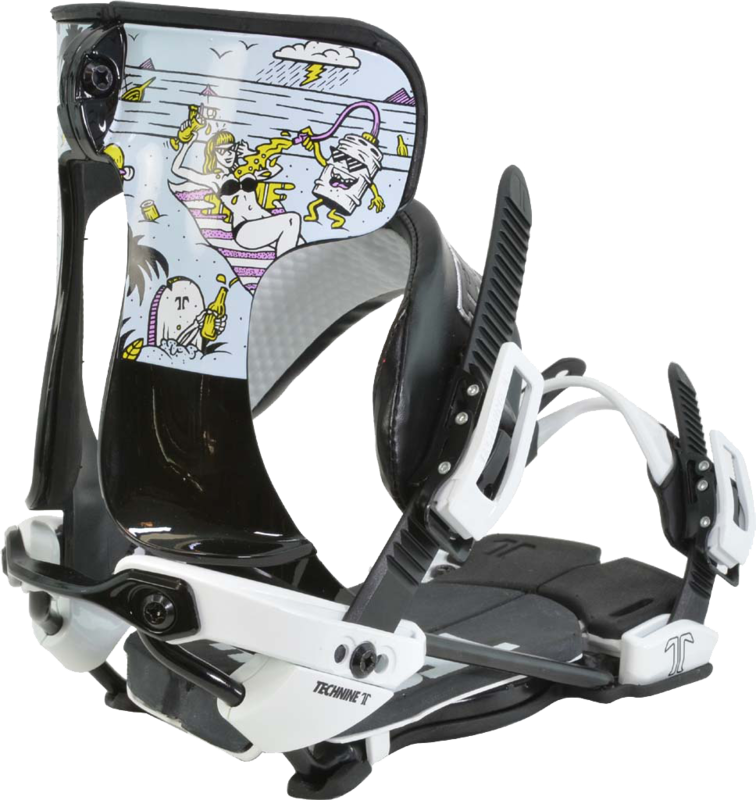 For the “Powder Wolf” we wanted to give Technine heads an option to leave the park and get after the deep stuff. Built on a classic camber with a stiff flex, this deck is ready to go explore the mountain. The design for the “Powder Wolf” came from artist Rise Above. He envisioned an 80s sci-fi look and went with it. 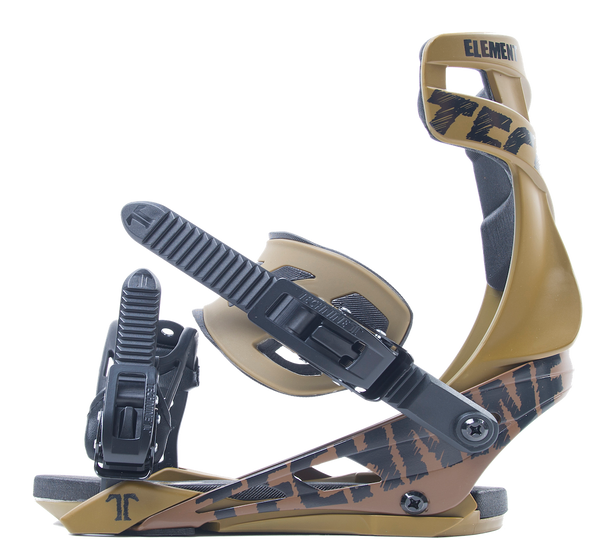 The Cam Rock is designed to get after the streets and press everything. Built on a flat rocker camber, this deck is made to perform for riders who stick to the parks and street. The design for this board came from L.A. based tattoo artist and clothing designer Stephen Carballo, A.K.A. The Los Angeles River. The Wassup is built on a T9 reverse camber design and features a softer feel, resulting in a board that’s ready for some serious jibbing. We went with Ciaomagenta for the artwork on this board and he came back with a pollution truck theme. The timeless classic from Technine comes back in a lighter package but still featuring the same unbeatable strenght. Built though for daily abuse.